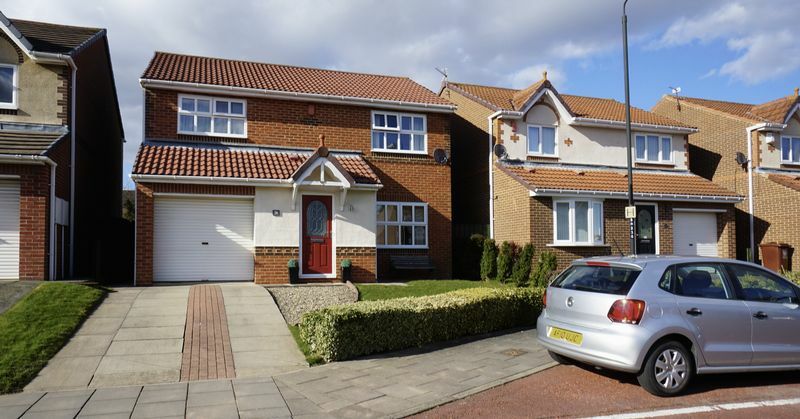 A beautifully presented and spacious four bedroomed detached house, situated on the popular Victoria Glade development. 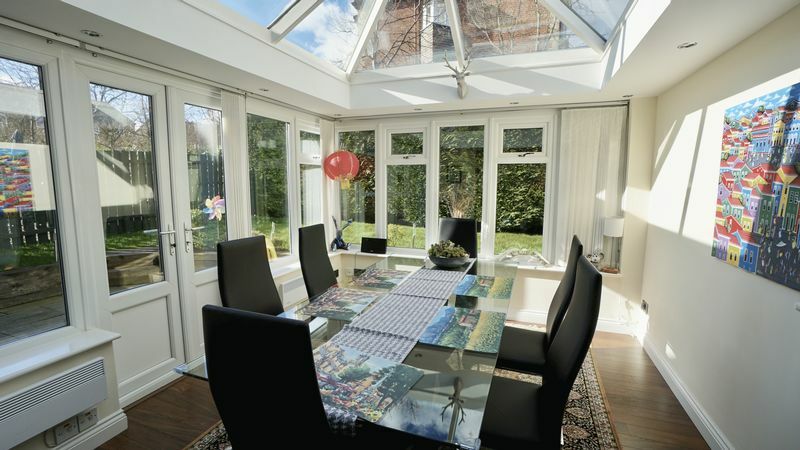 The property has gas central heating, double glazing and orangery to the rear. 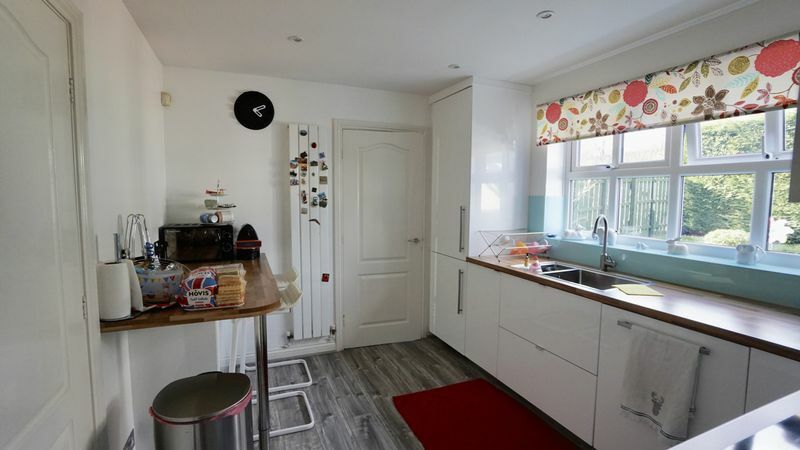 The accommodation briefly comprises lounge/dining room with doors into orangery, fitted breakfasting kitchen, utility and ground floor w.c., four bedrooms master with en-suite shower room and family bathroom with white suite. 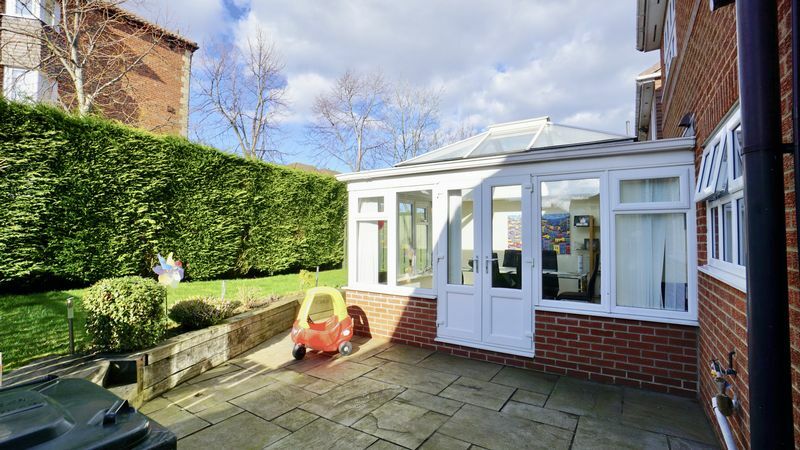 there is a single integral garage, driveway and gardens to the front and rear. internal viewing essential. 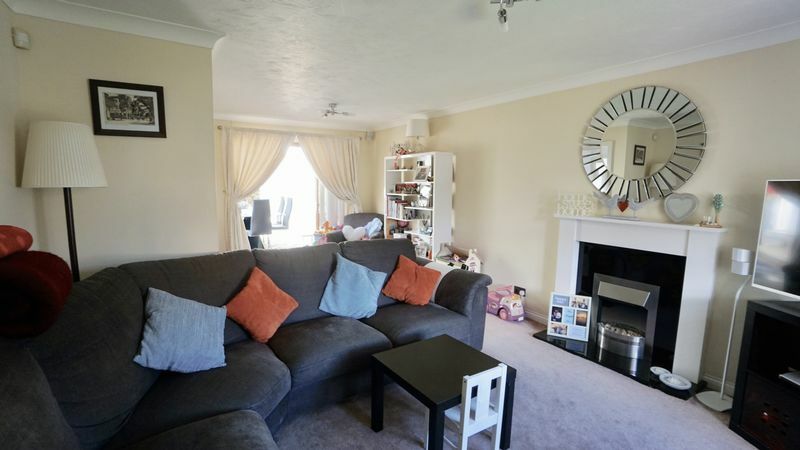 Central heating radiator, fire surround with electric pebble fire, folding doors leading into rear garden. 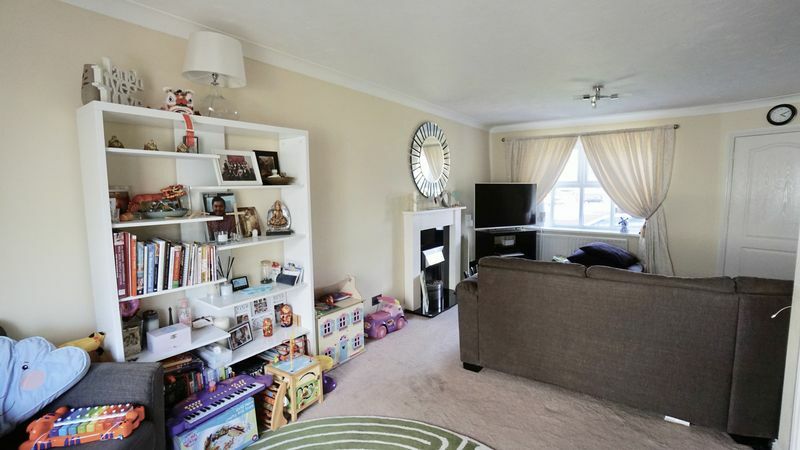 Under floor heating, electric radiator, laminate flooring, spotlights, door into rear garden. 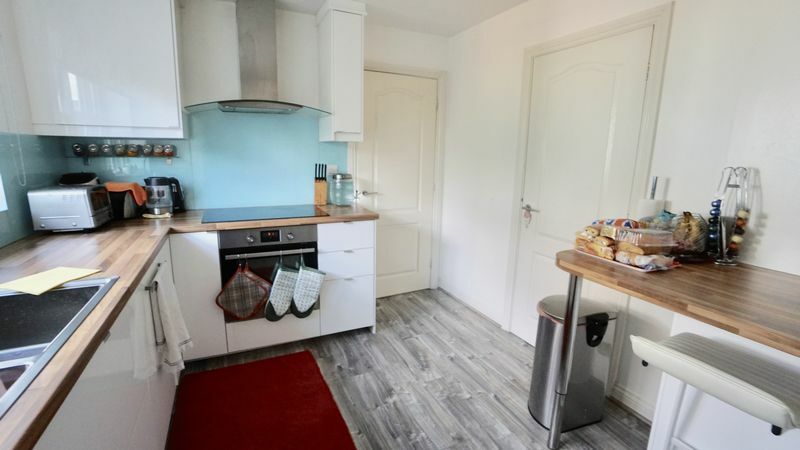 Fitted wall and floor units, part tiled walls, walk-in storage cupboard, single drainer stainless steel sink unit, extractor fan, plumbed for dish washer, central heating radiator. 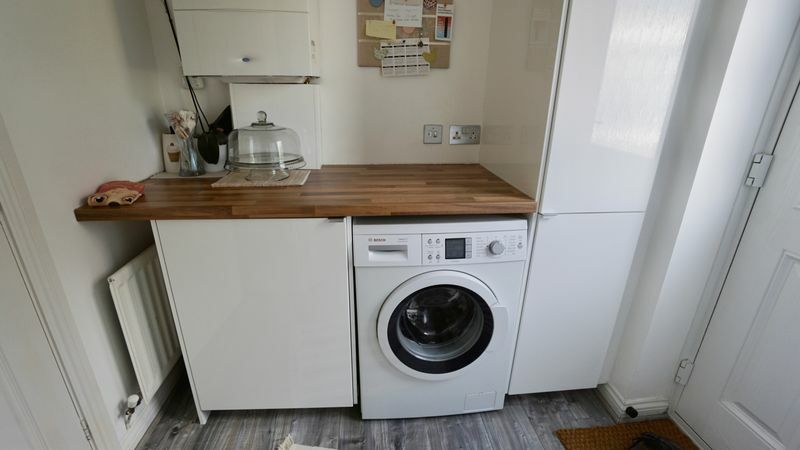 Plumbed for automatic washing machine, space for dryer, tiled floor, central heating radiator, door to rear. 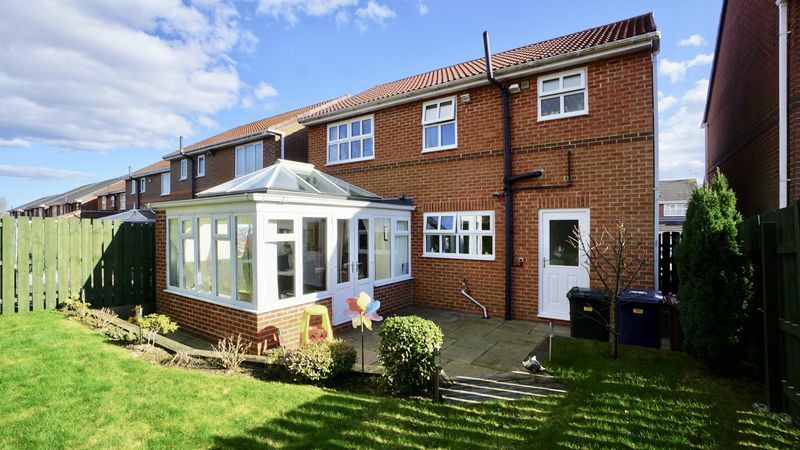 White suite comprising low level W.C., pedestal wash hand basin, tiled splash back, tiled floor, extractor fan, central heating radiator. 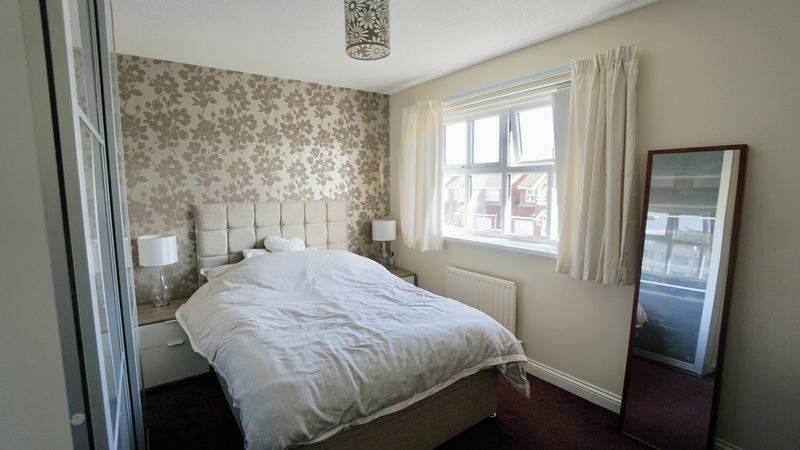 White suite comprising corner shower cubicle, pedestal wash hand basin, low level W.C., tiled floor, extractor fan. 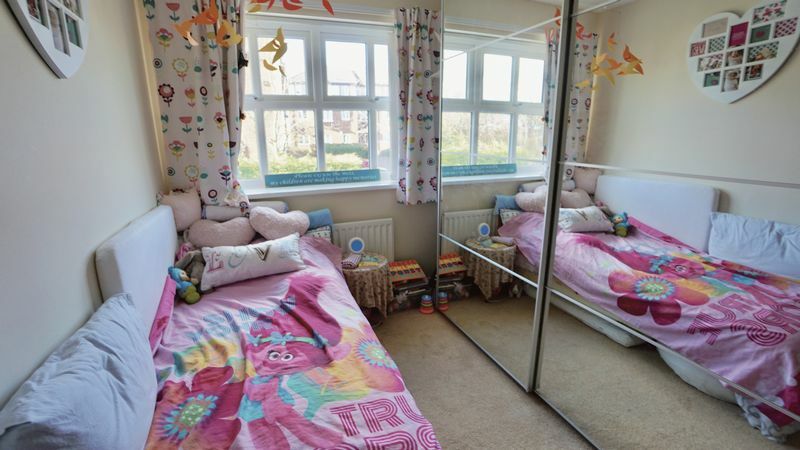 Double built-in wardrobe, central heating radiator. White suite comprising panelled bath with shower off the taps, pedestal wash hand basin, low level W.C., airing cupboard, part tiled walls. This is to be advised. Any interested purchaser should seek clarification from their Solicitors.